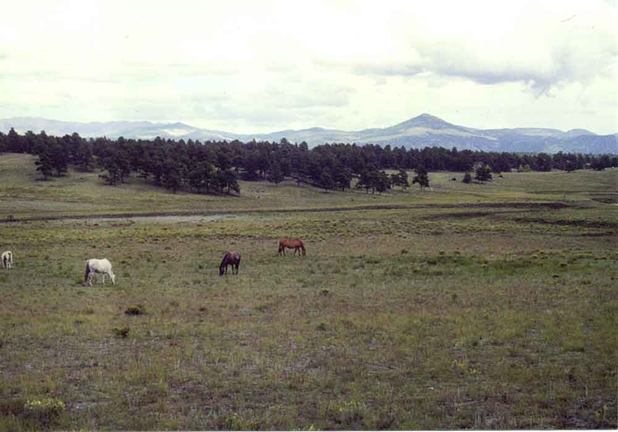 The rush to phony gold deposits on Cottonwood Creek in South Park, Colorado was misnamed the “Mount Pisgah hoax”, even though Mount Pisgah (on the horizon in the photo at left) is eight miles east of, and barely visible from the site of the hoax. The hoax gave Mount Pisgah a bad name, and discouraged prospecting in the area. 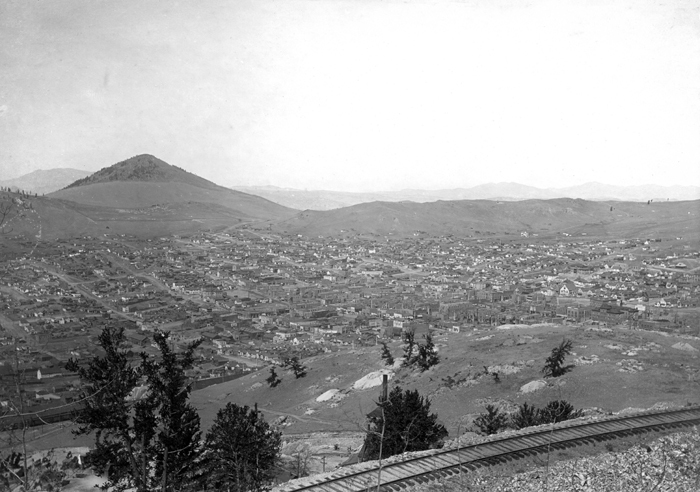 However, just on the other side of Mount Pisgah were the great gold deposits of Cripple Creek, now protected from discovery by the bad reputation of Mount Pisgah. The gold of Cripple Creek would probably have been discovered years earlier were it not for the Mount Pisgah hoax. The town of Cripple Creek is still there, but it is being redone to suit the gambling casinos. If you go to Cripple, do yourself a favor and visit Victor, still authentic, just a few miles from Cripple Creek. Mount Pisgah was not the only place harmed by a bad reputation for mining swindles. The area around Wickenburg, Arizona hosted so many mining swindles that the joke grew that whoever drank from the Hassayampa River was thenceforth unable to speak the truth. 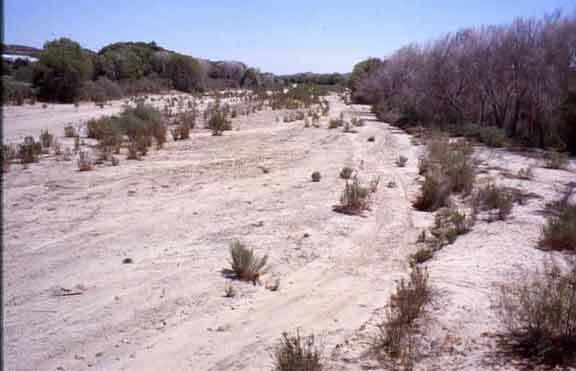 Fortunately, the veracity of Wickenburgers is protected by the fact that water seldom flows in the Hassayampa River. Today the Hassayamper tradition is carried on by Jim Cook, the Official State Liar of Arizona, and president of the Wickenburg Institute for Factual Diversity, who publishes the Journal of Prevarication.